After some teasing, the exclusive Italian bike maker Borile announces the B500 Ricki, a handmade scrambler which will really help you travel back in time. 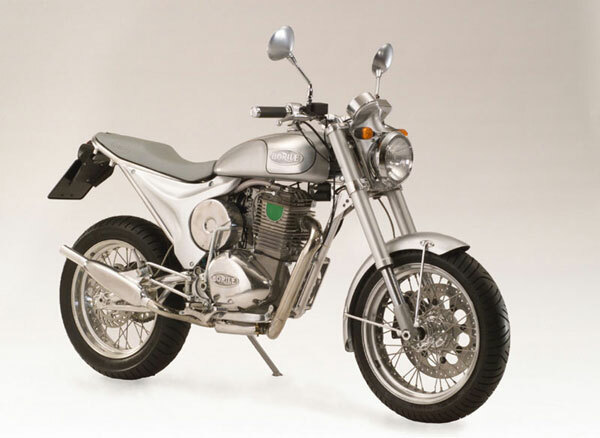 NOTE: On this page you will find ONLY Borile B 500 CR 2004 motorcycles specifications specifications and details. We don`t sell this product.